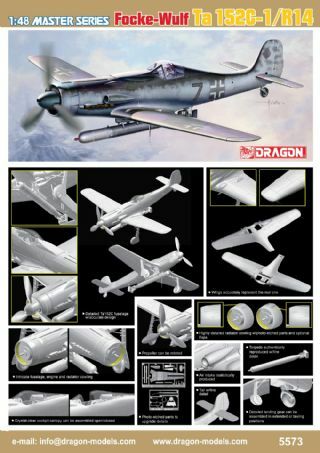 Dragon’s latest rendition of the Me262 introduces some exciting new features. 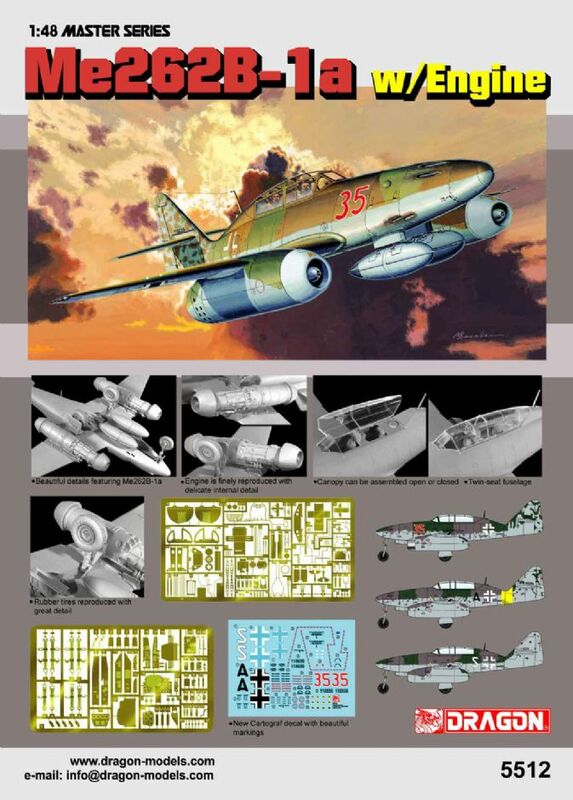 This 1/48 scale Me262B-1a comes complete with engine details, meaning it is possible for modelers to produce an airfield diorama with the jet engine on display as though it was undergoing maintenance. 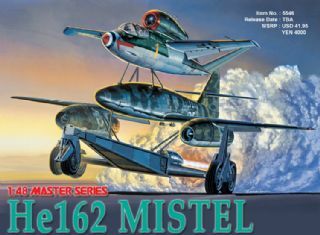 This was a common enough phenomenon, as these early jet engines attained an average life expectancy of just 12 hours! 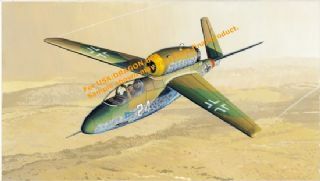 This plastic Me262B-1a, a twin-seat fighter, also boasts numerous detail enhancements that often involve the use of photo-etched parts. 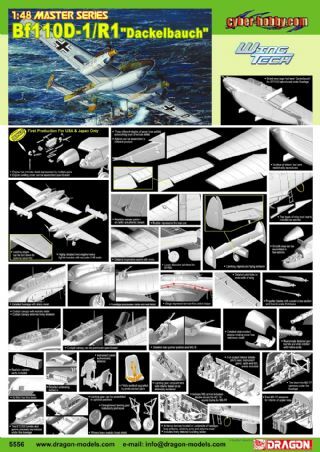 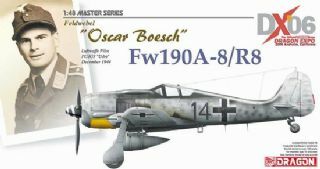 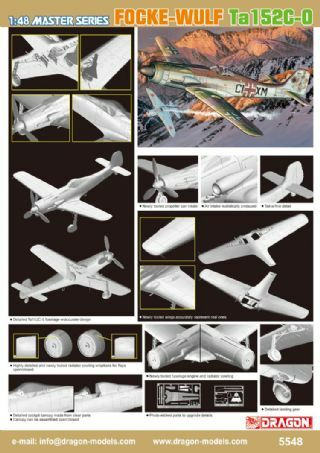 To make this kit even more convenient and user-friendly for modelers, some of these photo-etched parts have been pre-painted. 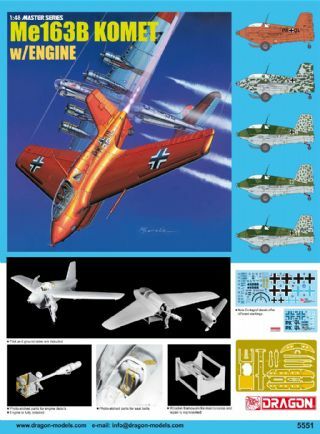 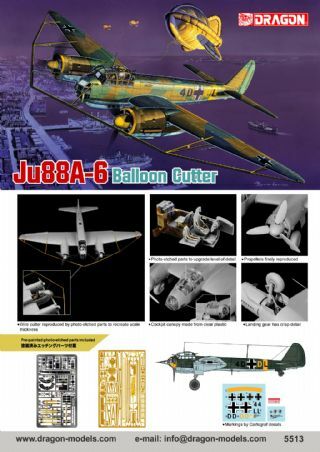 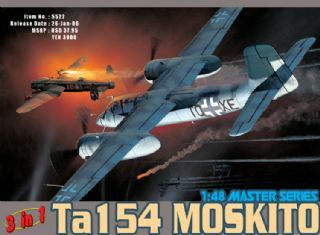 This kit is also distinguished in having its own set of unique decals from Cartograf to portray a fighter in a unit of the modeler’s choice. 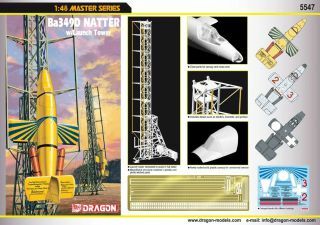 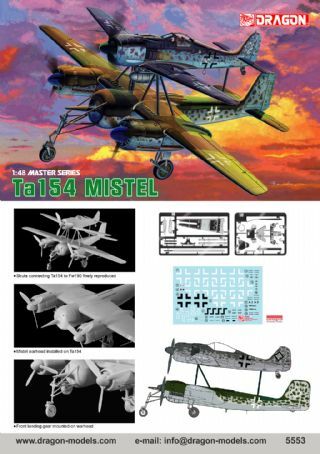 This highly accurate kit offers modelers even more detail, the perfect accessory for jet setters!